There are a few things you should keep in mind while you do yoga during pregnancy. Avoid yoga styles like Hot yoga, poses on your back, overstretching and balancing poses. Whereas, do these like Prenatal yoga, communicate with your instructor, listen to your body, use props, bring your partner. Memory Foam mattress toppers have become popular these days thanks to the exceptional level of comfort and support they provide during sleep. Memory foam is made of a particular type of material using advanced visco technology memory foam. 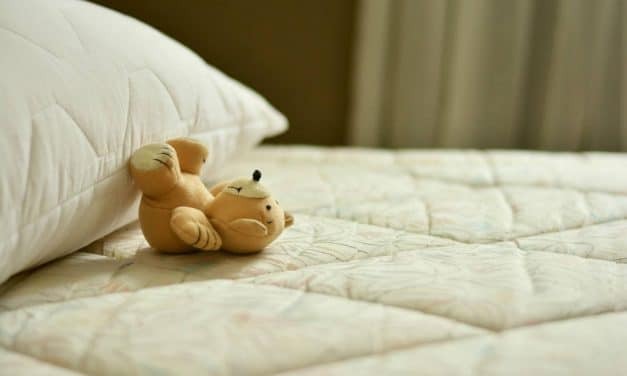 If you have been using this kind of mattress topper, you must clean it at least once every few months to ensure that it is free of dust, allergens and bacteria. 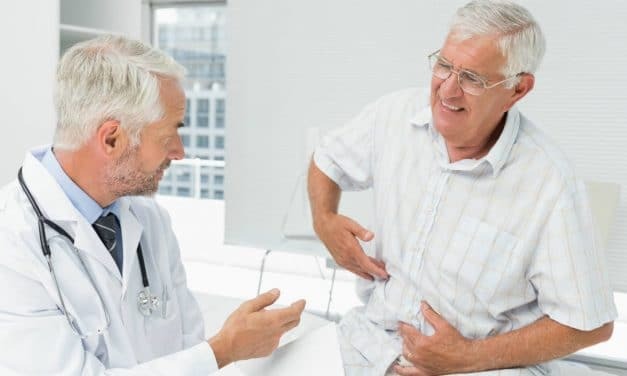 Gastroesophageal reflux disease (GERD) is a digestive disorder that affects the ring of muscle between the oesophagus. In this condition, the liquid contents of the stomach move back into the oesophagus. During the day this refluxed liquid goes back into the stock thanks to gravity, swallowing and our saliva. However, if acid reflux occurs during the night, the acid stays in the oesophagus longer and causes damage to the oesophagus. Diets that are low in carbohydrates are a very effective way to lose weight. Not only are low-carb diets healthy, they are good because they help your body to switch to fat burning mode. These diets follow a few simple rules like keeping carbohydrate intake low, protein intake moderate and fat intake high. Complement this with regular exercise to lose weight quickly. Gaining weight can be tough when the whole world seems focused on losing weight. Piling on calories with no consideration to nutrition is not the answer to weight gain. You may end up with many more health problems than you started out with. Moving ahead, we will see how to gain weight fast. Ginger, also known as Zingiber officinale, is one of the most ancient spices in the world. Though many people call ginger root, it is a rhizome, an underground stem that grows horizontally. This spice has been used in Asia for its medicinal properties for the last 4,700 years. 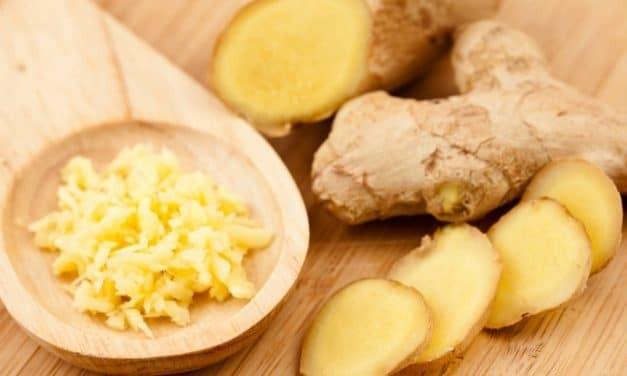 You will see the 15 health benefits of Ginger and also 4 ways to include Ginger in your daily diet. Gluten intolerance is not the same as Celiac disease. While gluten intolerance is related to the digestive system, Celiac disease is an autoimmune disorder that can damage the small intestine. Sometimes people may also have non-celiac Gluten sensitivity which can still cause problems. 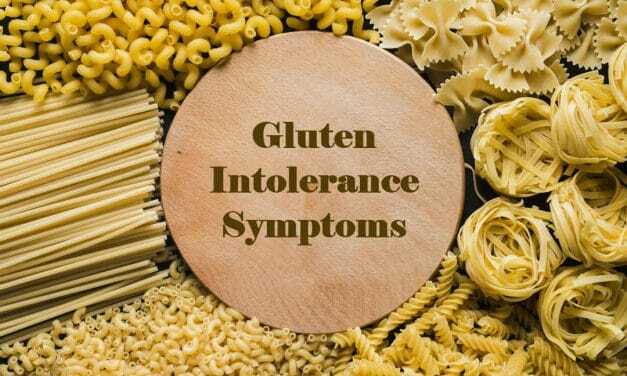 Let’s see the common Gluten intolerance symptoms. 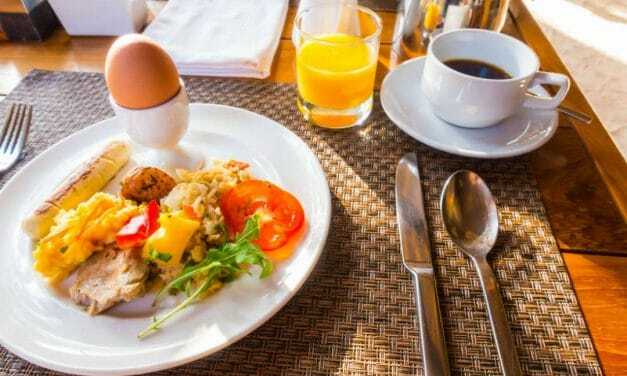 Proteins are one of the essential macronutrients needed by our body. Unlike carbohydrates and fats, our body does not store proteins in the body. This means we have to replenish our body with proteins from various food sources continually. But do you know high protein foods that you should include in your daily diet plan for a healthier life? Let’s find out. 60 percent of our body is made up of water. Every organ in our body needs water to function correctly. 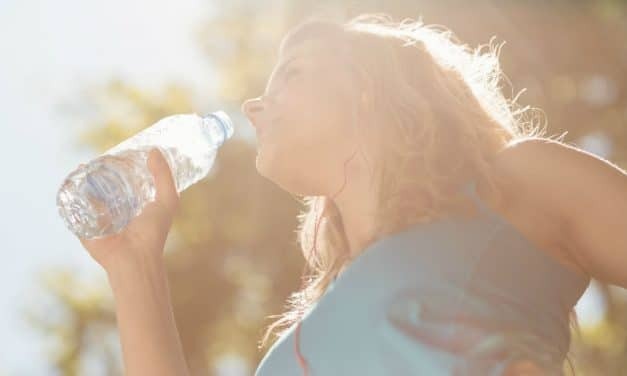 Water plays a pivotal role in maintaining body temperature. It also helps to flush out wastes. 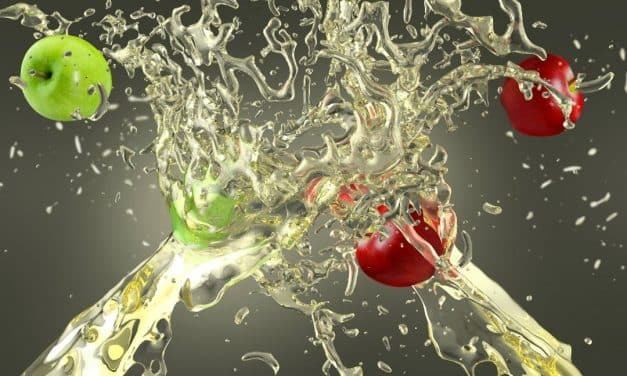 Our body loses water regularly through sweat and urine. So, it is essential to stay hydrated. But how many ounces or glasses of water should I drink every day? Most people who are trying to slim down want to lose belly fat fast. Also known as visceral fat, this fat is the toughest to get rid of. Not only this fat, which is below the muscles of our stomach, makes us look odd but it is also quite dangerous to our health. Visceral can lead to many health issues like cardiovascular disease, Type 2 diabetes, and colorectal cancer. 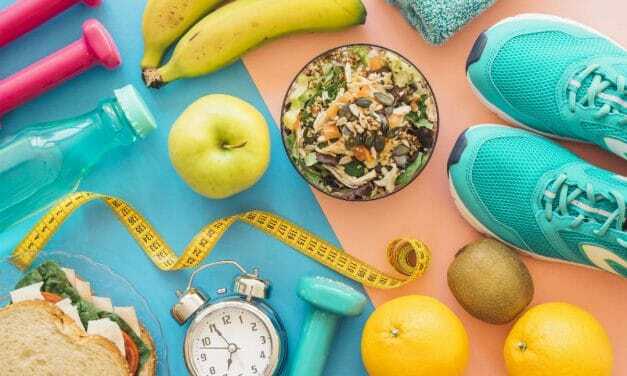 Every vitamin works differently to fulfill our body requirements, out of which the most neglected one is Vitamin D. Vitamin D functions like a hormone or rather steroid hormone in our body. 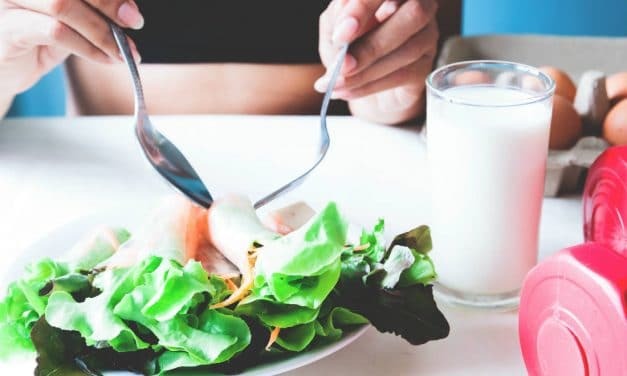 Vitamins cannot be created by the human body, so is Vitamin D.To know more about it, we will discuss health benefits, the foods that are rich in vitamin D and the RDA intake for our body. Apple cider vinegar has been known for its beneficial properties for centuries. Even ancient Egyptians and Babylonians used apple cider vinegar. 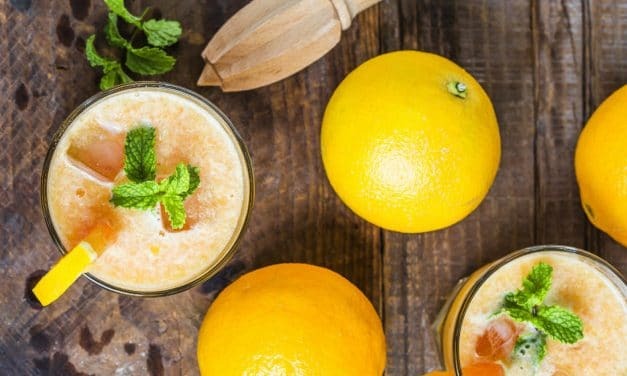 Julius Caesar’s army drank this magic drink to stay healthy. Even today this drink, which is made by fermenting apple cider, is as popular as it was centuries ago for its health benefits.